We begin this week on a somber note. 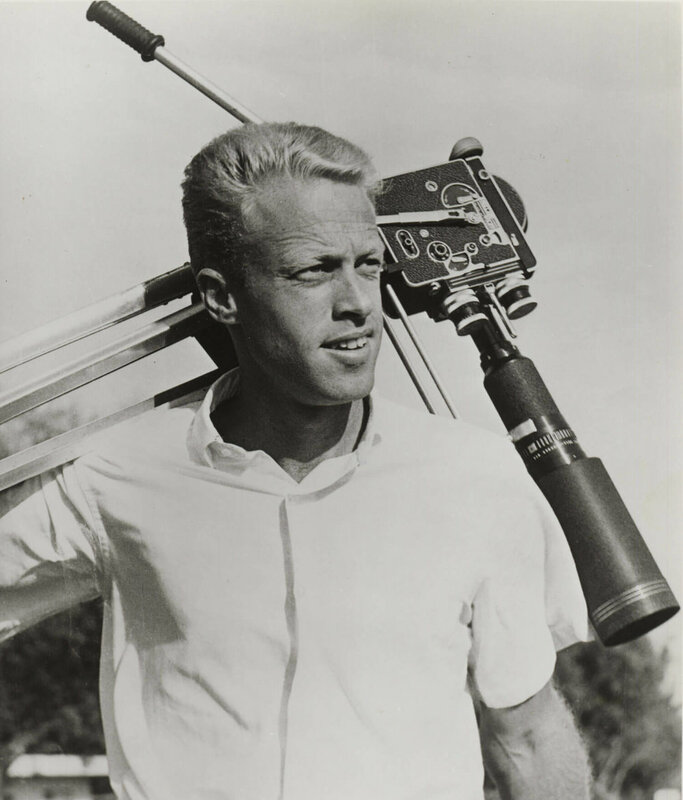 Legendary filmmaker Bruce Brown passed away peacefully last night at his home in Santa Barbara, California. He was 80 years old. 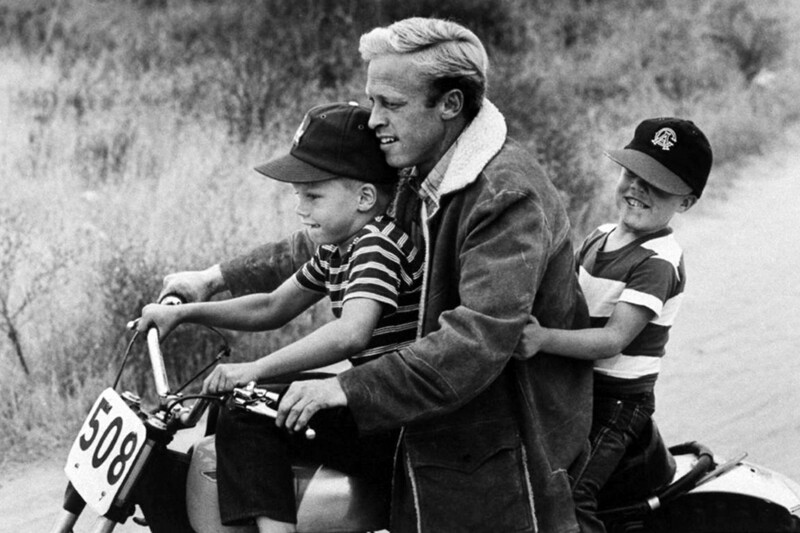 Bruce was an inspiration to generations of surfers, motorcyclists, and filmmakers. His numerous films provided an escape and glimpse into what we all love about what we now call action sports. 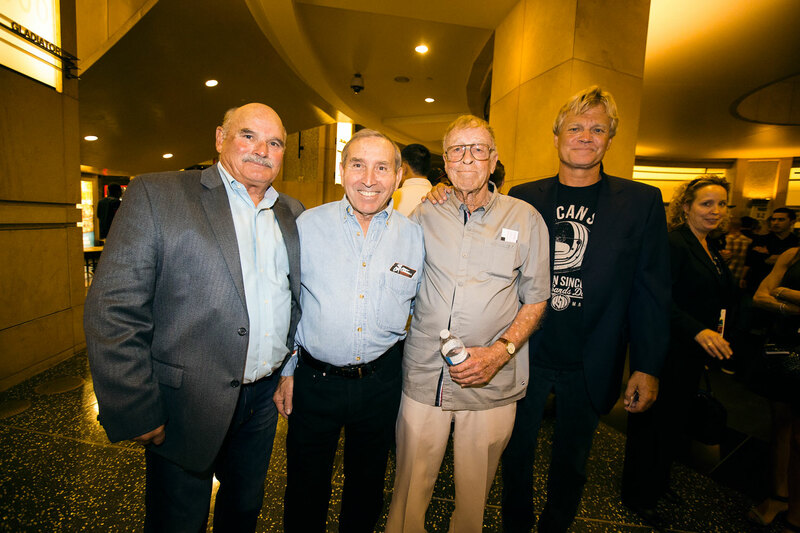 His break-through film entitled The Endless Summer showed the public why surfing is so beloved by the diehard Southern Californian surfers, bringing the popular SoCal sport to the Midwest masses. 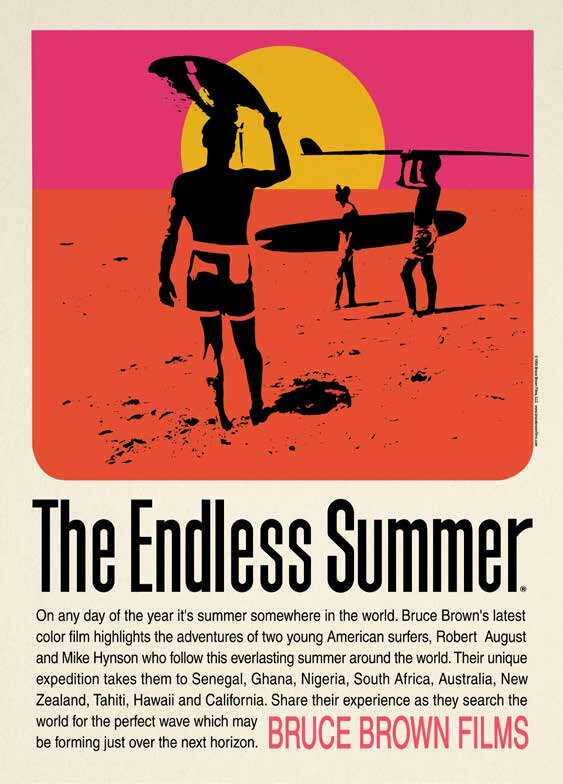 The Endless Summer followed surfers around the world, as they chased perfect waves on picturesque beaches, and Bruce perfectly portrayed that lifestyle with his film. What started as a $50,000 investment by Bruce transformed into a national movement for the surfing community, and ultimately garnered millions of dollars at the box office. 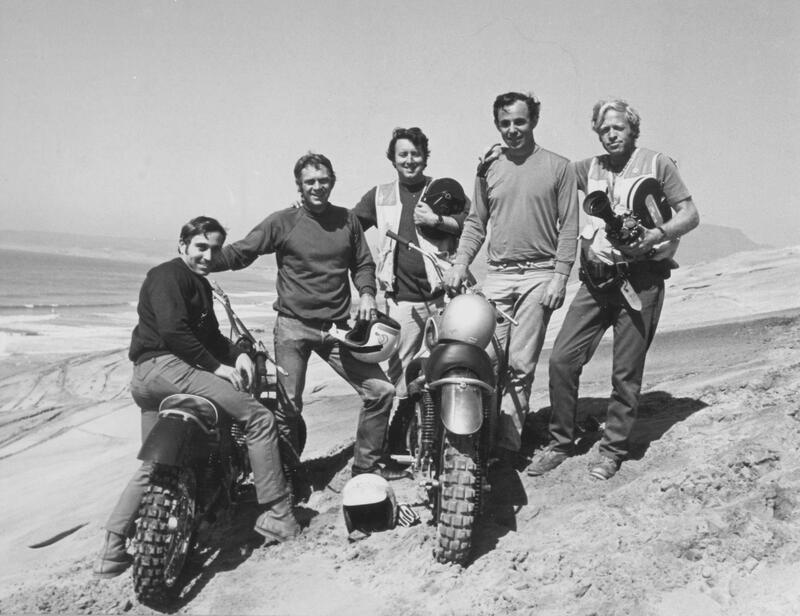 For motorcyclists, though, Bruce’s next film On Any Sunday has stood the test time, inspiring generations of motorcycle riders by capturing the true essence of why we choose to twist the throttle—fun, camaraderie, and family. 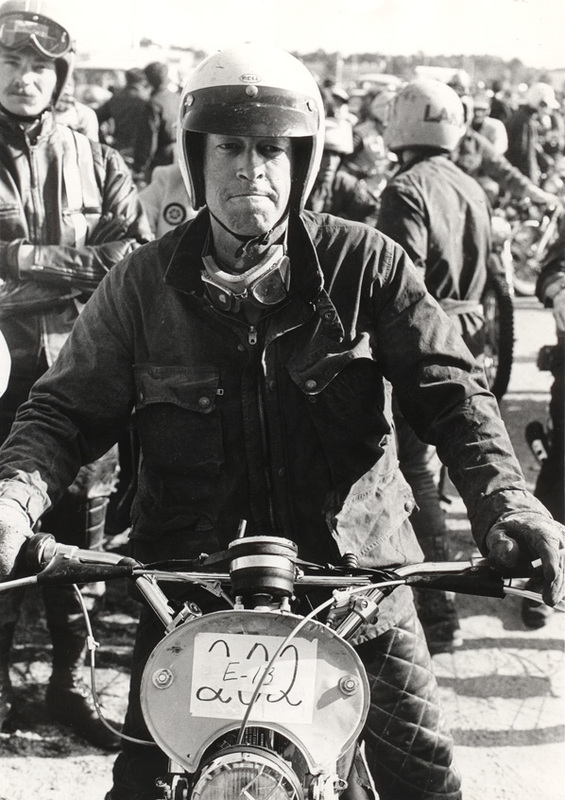 In the beginning, generating funding for the film proved difficult, but after a meeting with, Steve McQueen—who helped front the majority of the money needed—On Any Sunday gained the necessary backing for production. 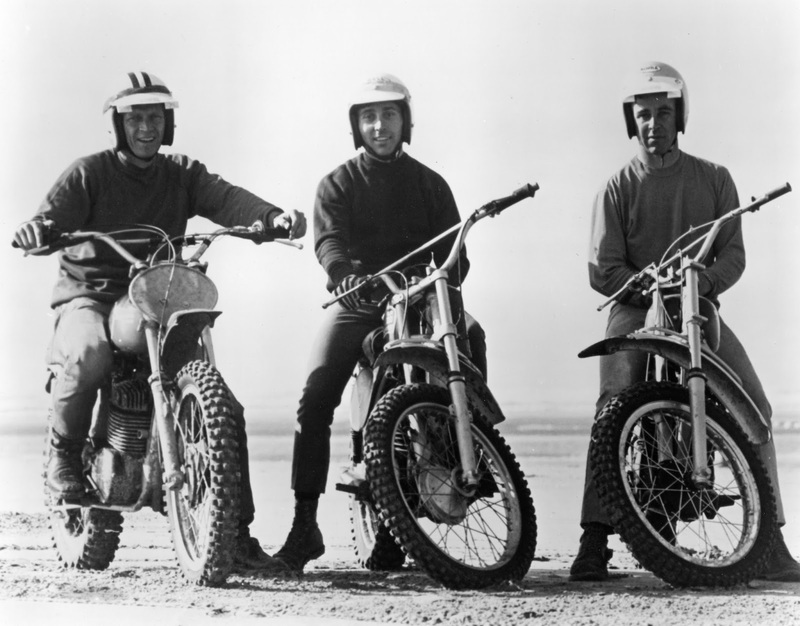 The film went on to garner an Academy Award Nomination for Best Documentary, and has since become an iconic piece of motorcycling history. In the years following the release of On Any Sunday, follow-up films have been produced. Most recently, Bruce's son Dana produced On Any Sunday: The Next Chapter, which was released in 2014. Here at Fasthouse, Bruce was a friend and he will be missed dearly. 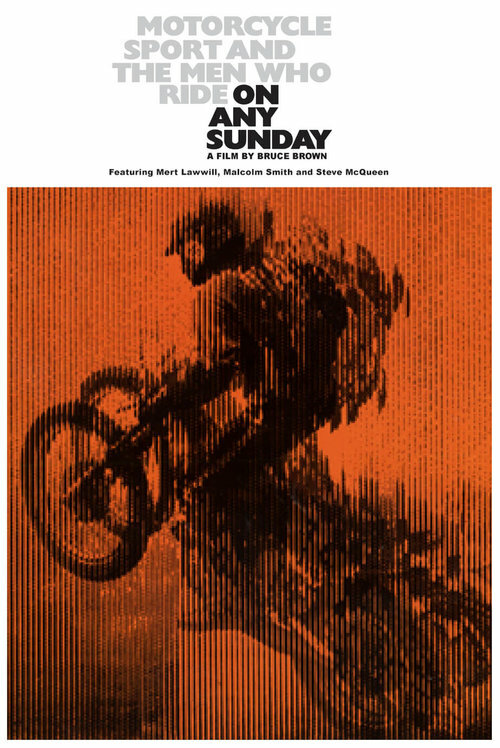 When we produced the Day In The Dirt film back in 2002, during the fourth DITD event, Bruce graciously allowed never-before-seen footage from On Any Sunday to be used in the film. Bruce will forever be remember for his film legacy, but he will also be remember for the amazing man he was. Godspeed, Bruce.